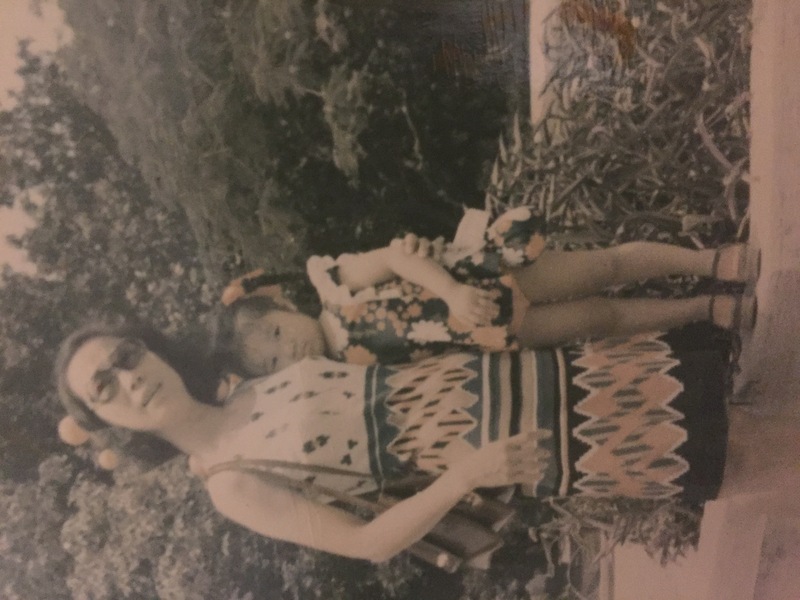 My mom passed away in her sleep last Sunday. I had a chat with her at 9:20pm and she told me she couldn’t walk and might need a wheelchair the following day. Shortly after, she went to heaven. What a lucky way to depart from this earth. Will miss each happy gathering we had in Toronto, Hong Kong and Taipei. May the warmth of LOVE bring you PEACE.